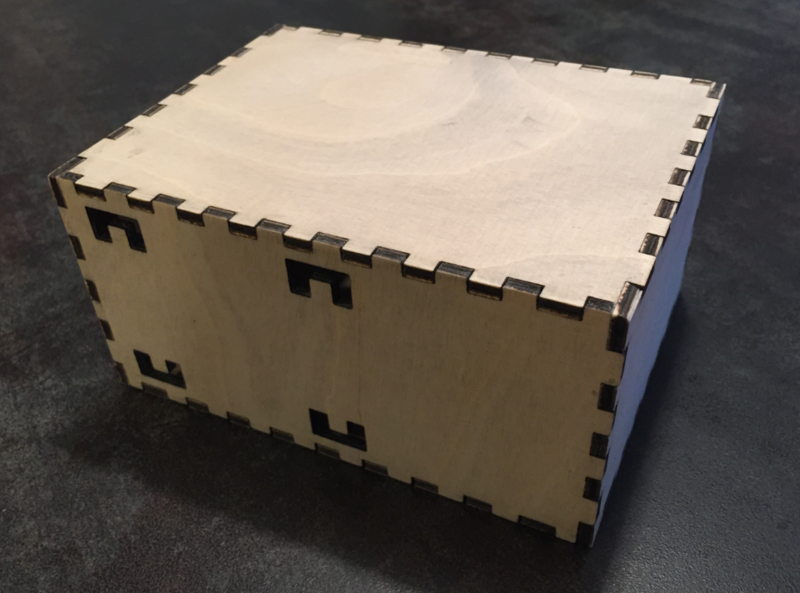 A convenient way to design such a box is to use http://www.makercase.com. 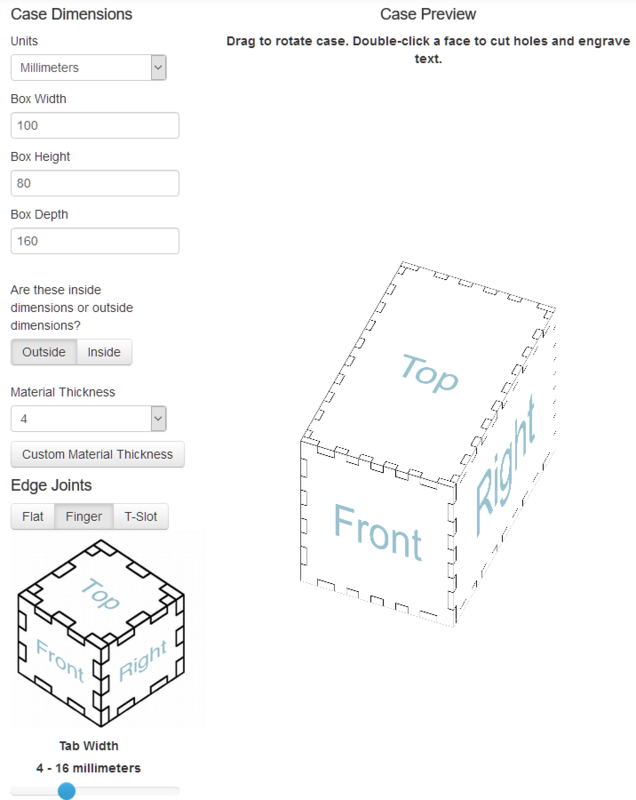 On that page, I enter all the parameters and it will create the drawing for such a box. 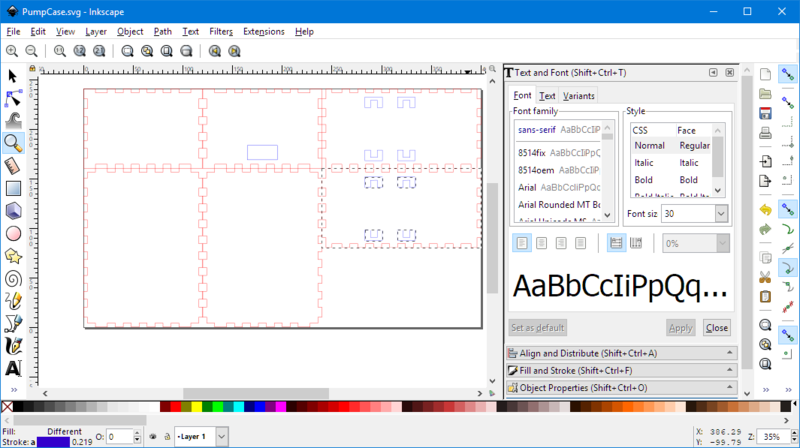 From there, I can use the K40 Whisperer software to send it to the laser cutter. 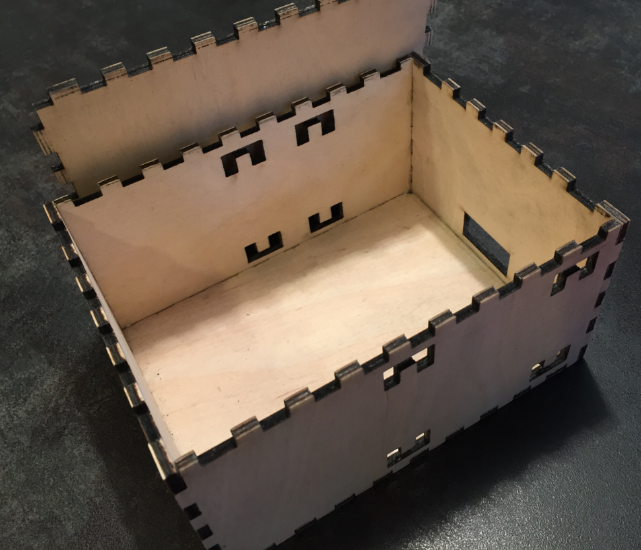 This entry was posted in Laser Cutter, Tips & Tricks, Wood and tagged box making, Laser, Laser Cutter, laser engraver, Plywood, technology, Tips&Tricks by Erich Styger. Bookmark the permalink. Ok, you convinced me! I have to add a 50W laser head to my design! Or search the internet (or pinterest) for ‘laser cutter wood’. You’re giving me even MORE project ideas? I have at least half a dozen projects going right now – my wife is going to want to murder me!!! But seriously Erich, thanks a bunch for sharing your successes and failures. I really enjoy reading your blog. Very useful thing to create a case for electronics! Nice box!